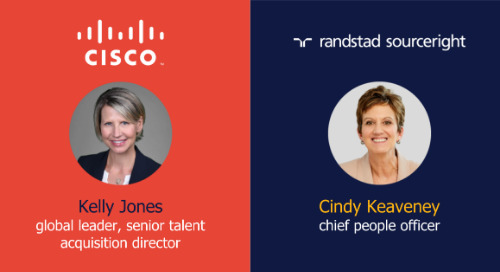 Home » Talent Trends » 3 tips to successfully compete for talent in a digitally driven landscape. Knowing what competitors are doing is a self-preservation trait that comes innately to company leaders, but do human capital leaders possess this same instinct? 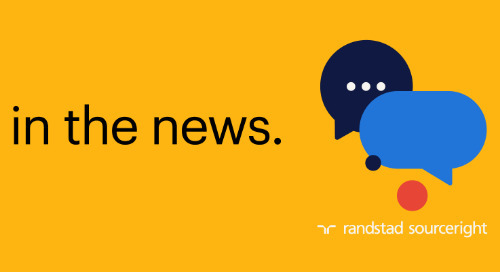 As it turns out, our latest research indicates that HR and procurement leaders are keenly aware of what competitors are up to when vying for the best people out there. 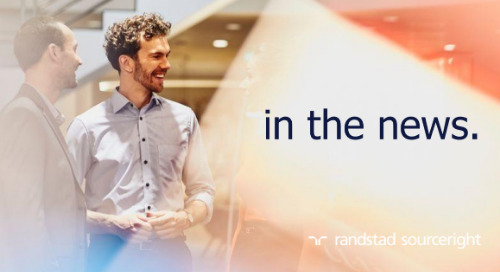 The latest Randstad Sourceright Talent Trends survey reports on the perspectives of more than 700 human capital and C-suite leaders regarding their outlook on talent strategy investments. Employers around the world believe competitors are spending at least as much, if not more, on three critical activities: talent innovation (cited by 81%), employer branding (76%) and candidate experience (68%). With all industry sectors embracing greater levels of digitalization, nearly half (43%) also say competition for talent includes not only traditional business rivals, but also those operating in IT and technology sectors. In other words, human capital leaders believe they are up against big digital firms when attracting software engineers, app developers and other digital and IT specialists. Digitalization is a powerful development that’s making a significant impact on HR at many organizations. 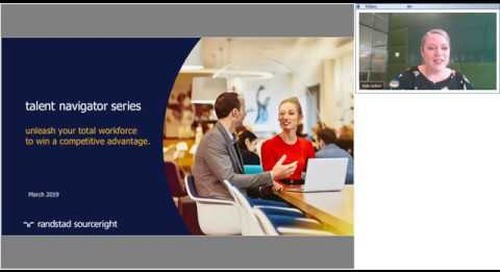 It streamlines the way companies manage people, track workforce performance and empower their talent. 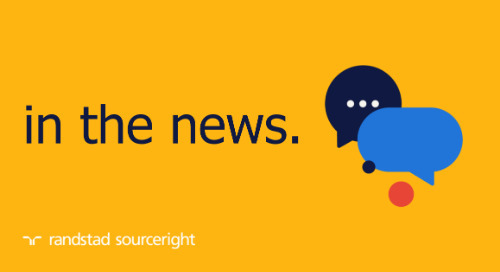 Three-quarters of those surveyed say digital resources have expanded their organization’s reach and created opportunities for greater operational efficiencies. 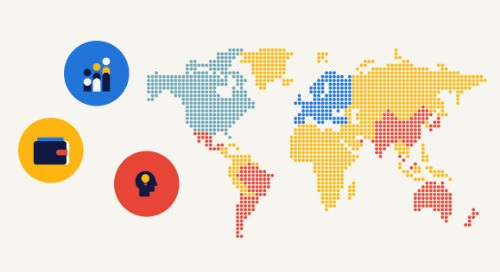 More than half (52%) say the digitalization of HR has either transformed or made a positive impact on their business. At the same time, it’s moved many companies into a new competitive landscape. For some long-established businesses, it means taking on the entrepreneurial powerhouses of the tech sector. It’s a challenge well-known to Rachel Schroeder, who heads up employment marketing for aerospace giant Airbus. As a “legacy” business, the aircraft maker has had to recalibrate its approach to employer branding to attract the same skill sets sought after by better-known names in the digital world. “There are a lot of things we are doing to attract top talent. We’re working hard to change the image of who we are as an employer and want to be seen as an employer of choice for talent across the many skill areas where we’re recruiting. 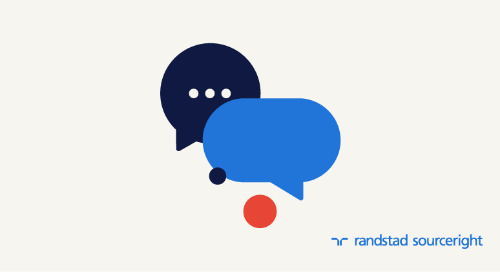 This means we’re competing with companies like Google and SpaceX,” she recently said in the 2017 Randstad Employer Brand Research Engineering Sector Report. 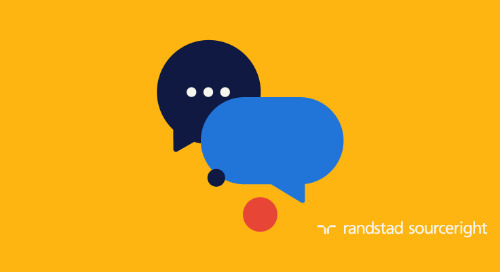 It’s not easy for any company to change its employer brand strategy, yet that’s what many must do as they discover their traditional approach isn’t resonating with the digital specialists they seek. It’s one reason more than half (53%) of human capital leaders say digital transformation is moving too fast and they are having trouble keeping up with the changes. As a result, companies need to develop a stronger message to attract talent that would otherwise tilt toward a career in Silicon Valley or with the better-known, innovative tech firms. In our Talent Trends research, human capital and C-suite leaders say there are a few areas where their attention will have the greatest impact. Communication and engagement top the list, with 69% saying that emphasizing a strong company value system is critical. 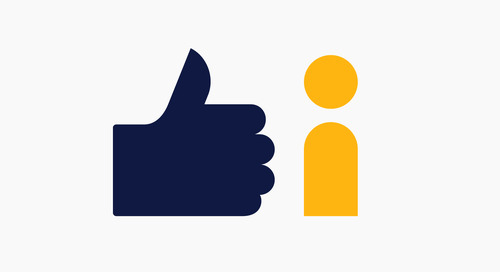 Nearly as many (68%) say communication around career development and employee engagement programs are also important to creating a positive candidate experience (which is regarded by 91% as critical to attracting talent). Notably, most also believe they are sufficiently delivering on all three areas, with 70% or more saying they are doing so completely or to a great extent. Emphasize your uniqueness. Start-ups may be very appealing right now, but companies with a long history tend to be more stable. 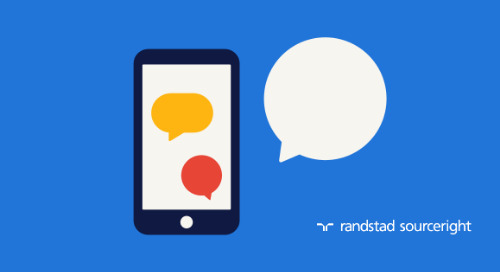 Communicate how your business is uniquely stronger. Create a roadmap. 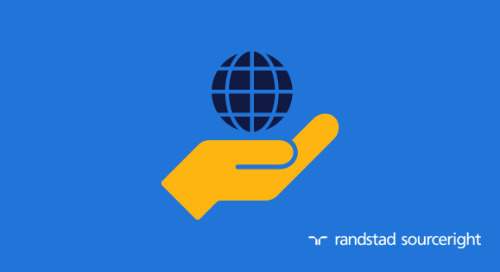 Randstad research shows that workers around the world greatly value career opportunities. 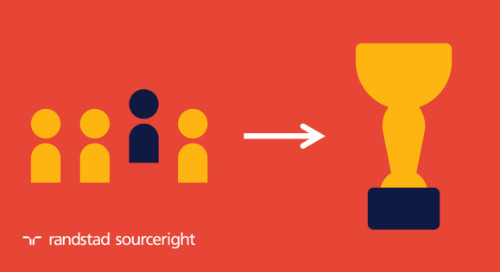 Provide your candidates with a clear roadmap of what’s possible at your organization. 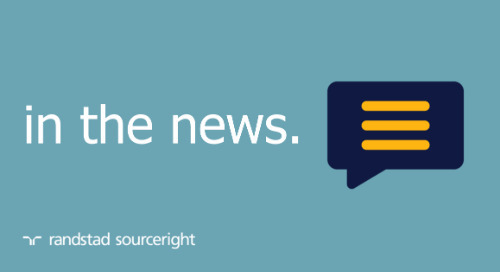 Strengthen your careers site. Most human capital leaders say their company’s web site remains the most important channel for attracting talent. 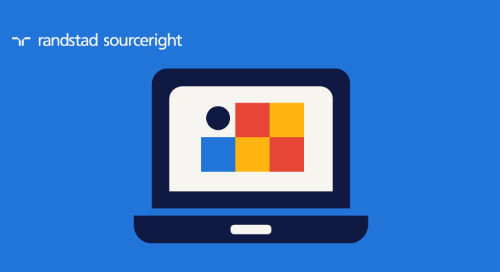 Make sure your careers portal provides the best desktop and mobile experience from researching to job application. Keeping an eye on the competition is never a bad thing. It reminds you that others are just a few steps behind or new competitors may be hot on your heels. This review and reflection helps you to see that doing better is never an option, it’s a necessity to win and engage the talent you need to keep ahead. 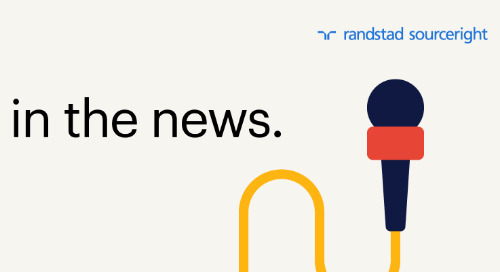 Learn more about how your peers see the competitive landscape by visiting Randstad Sourceright’s Talent Trends Quarterly.